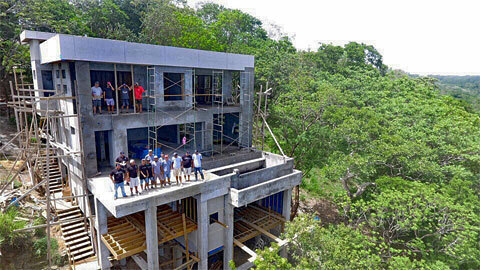 This page will feature a few photos of current and completed construction projects by Jose Gomez, owner of "Integra Architecture & Construction" of Roatán. 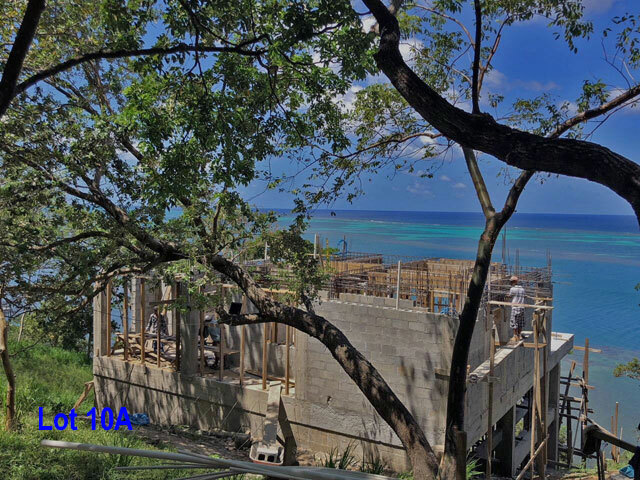 Jose has built several outstanding homes on Roatán over the last few years and his fair pricing, honesty and work ethic are the reasons why he is considered to be one of the very best builders on Roatán. 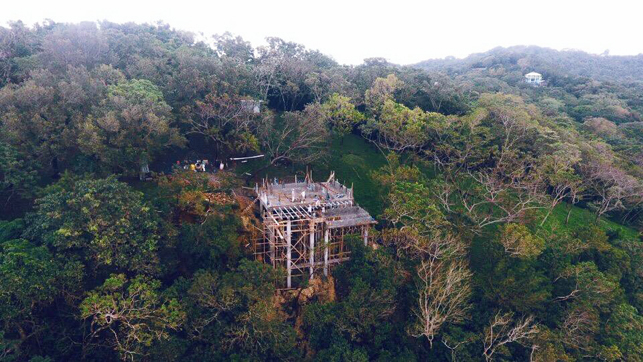 Added to that, Jose is an excellent communicator that will keep you updated with photos and reports as the construction process moves along. Jose is currently constructing an upscale home "owner's retreat" on Lot 10A for a family from Cypress, Texas. 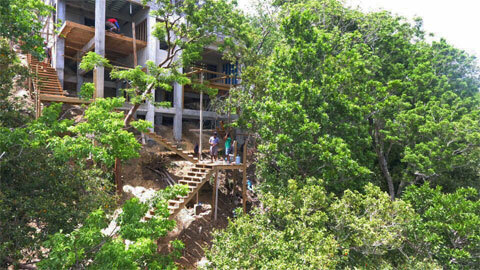 This is the first house to break ground here in our exclusive area known as "Villas de Punta Blanca". 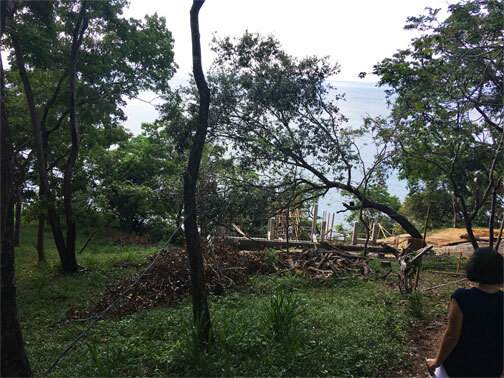 Just 4 lots remain for sale and each is located on the waterfront at Punta Blanca. And, our unique bluff over beach elevations provide true eye candy views over the turquoise waters washing over the reef. This is truely a special location.